Jack Daniel's Single Barrel is always found in the upper most parts of the barrelhouse - they like to call this the 'Penthouse'. Because every barrel is different and in various locations in the barrel houses no two barrels are the same. Those barrels usually portrait the best and most intense flavors of toasted oak, vanilla and caramel. 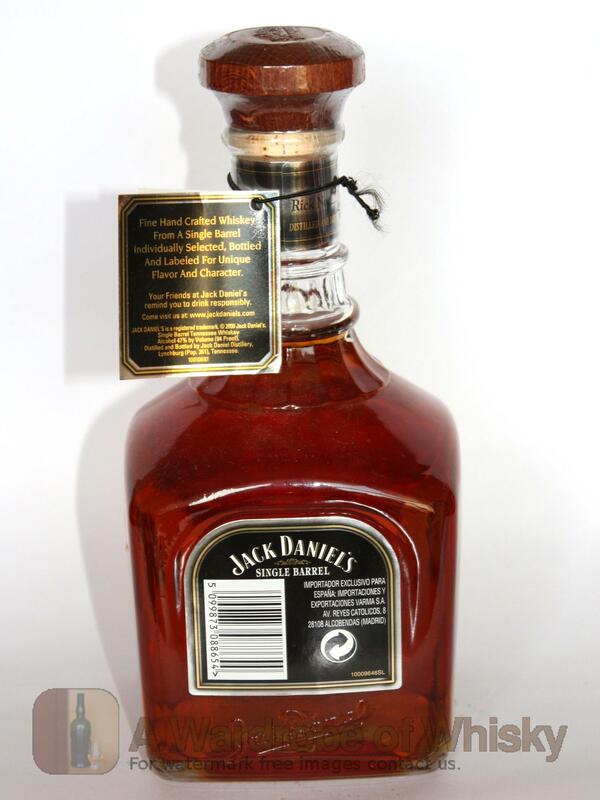 This Jack Daniel's whiskey is a hell better than the standard Jack Daniels bottling but the price step is quite important to dismiss it. I recommend you to give a try to something like Buffalo Trace so you see what you are drinking. Nose (85): more than average. corn, varnish, vanilla, honey, spices, pepper. More polished than the others two and slightly older. Taste (87): powerful, oily. honey, corn, spices, citrus, vanilla, pepper, wood. Finish (86): longer than average. corn, honey, vanilla. 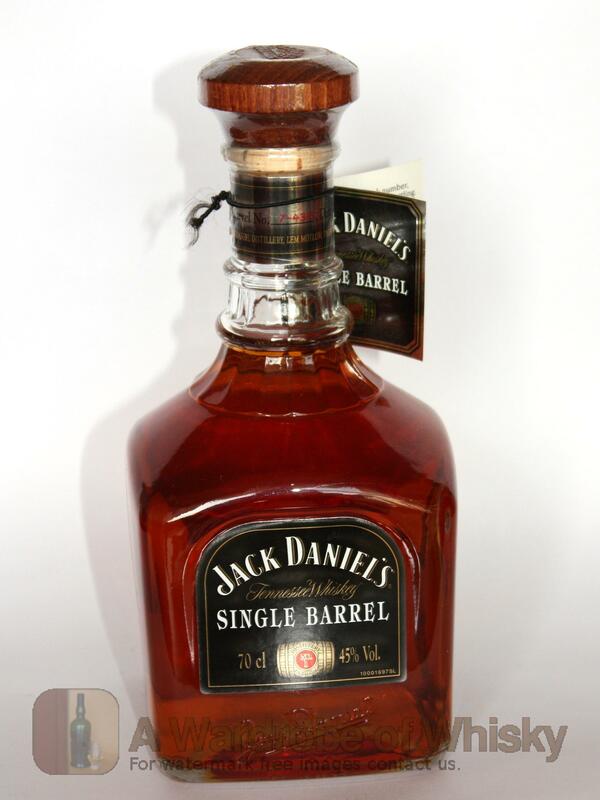 These bottles have been chosen over others because their nose, taste and finish are more similar to Jack Daniel's Single Barrel than the rest. Go to Whisky-o-matic page to fine tuning other settings.